Jane Austen’s England… looking for fans to back this project! A couple of months ago I went to a lecture in Dordrecht… now the fact that this lecture was followed by a delicious high tea, may have persuaded me to actually make the effort to drive all the way to Dordrecht. But the topic of this lecture really appealed to me… the lecture was about Jane Austen and more specifically about travelling in Jane Austen’s time. Now I won’t go into details about this lecture again… you can read all about it in this post. The reason why I look back on it now is the fact that the woman who gave that lecture, the lovely Karin Quint, is looking for Jane Austen fans to back her Kickstarter campaign. 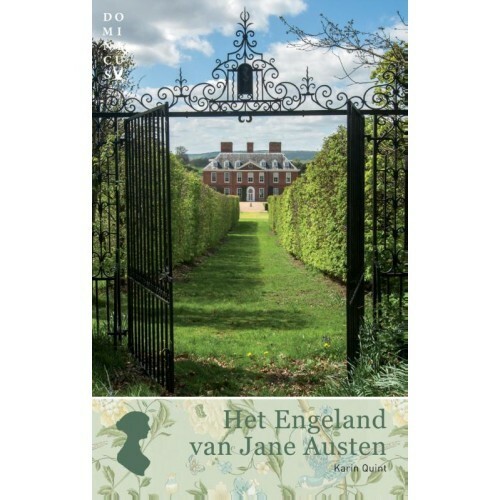 Karin Quint is the author of ‘Het Engeland van Jane Austen’, a travel guide which takes you on a journey through England. You get to know the places Jane Austen and the characters of her books visited and Karin also takes you to the locations where the many adaptations were filmed. With a Kickstarter campaign, Karin is looking for people to back her project. With this campaign you can make a pledge and pre-order a copy. No losers here… the money will only be deducted from your credit card if the book actually gets published… ànd in return your book will be sent to you as soon as possible. You can read all about this Kickstarter campaign here… You can also visit Karin’s facebook page and website for more information. 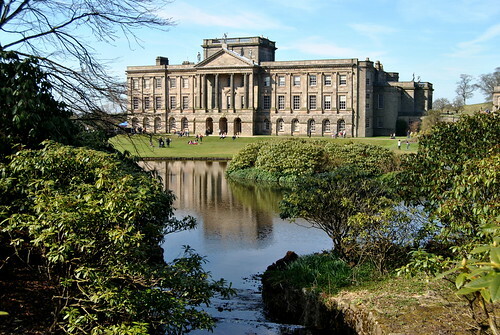 Here you can read a travelpost about Lyme Park… aka Pemberly from Pride and Prejudice! This entry was posted in Miscellaneous, Personal, The book club and tagged het engeland van jane austen, jane austen, jane austen's england, karin quint, kickstarter campaign.